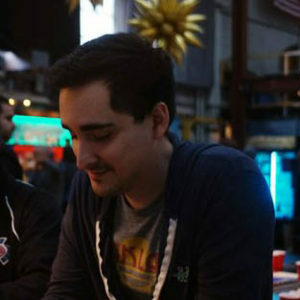 In part two of my interview with Michael Tucker we discuss what it was like transitioning from being a student at San Jose State University to becoming a production assistant intern at Pixar, to being hired full-time at Pixar and then to becoming a producer at Double Fine. He also talks about the importance of being nice to people, networking and not being afraid to ask questions. It’s an interview you won’t want to miss! 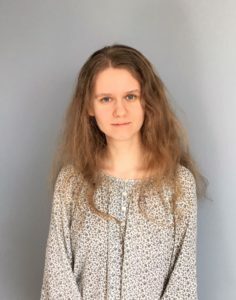 Daria Eremina grew up in the former USSR, learned how to speak English in school and by watching Babylon 5, and earned her Bachelor’s degree at Moscow State University. 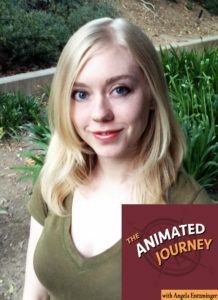 She then moved to the United States and earned her MFA in animation and visual effects. 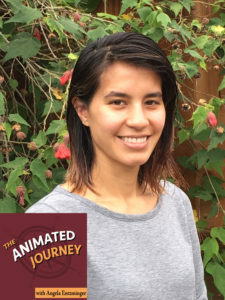 She worked as a character technical director and rigger at several companies, and eventually made her way to LAIKA where she worked as a junior rapid prototyping rigger before becoming a junior technical director. Hear her story and the power of hard work and perseverance in part one of our interview!